2. You always have your possessions in your control and know where and when they will arrive. This makes moving seemlessly quick, easy and fast. 3. Most Self Move Hire agencies are 24 hour Petrol Stations in prominent locations. This means our Agents are easy to find and you can pick up and drop off vehicles at any time. You can hire before or after work and travel out of peak traffic times, if it helps. 4. The Hourly Rates (from 2 hrs to 2 weeks) for local hires and agreed fees in advance for One Way Hires mean you only pay for what you use and there are no hidden extra hire costs. (See note 1 below). 6. Self Move Hire’s generous Kilometer allowances help you plan the cost of moving in advance over any distance. 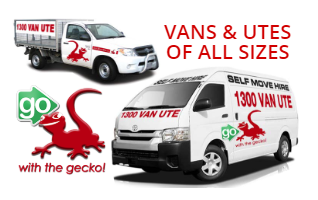 We can also tailor a fixed price to anywhere and back or just anywhere in Australia. 7. Our comfortable and safe late model vehicles are kept in reliable condition. They are fitted with extras to help you move and secure your belongings. 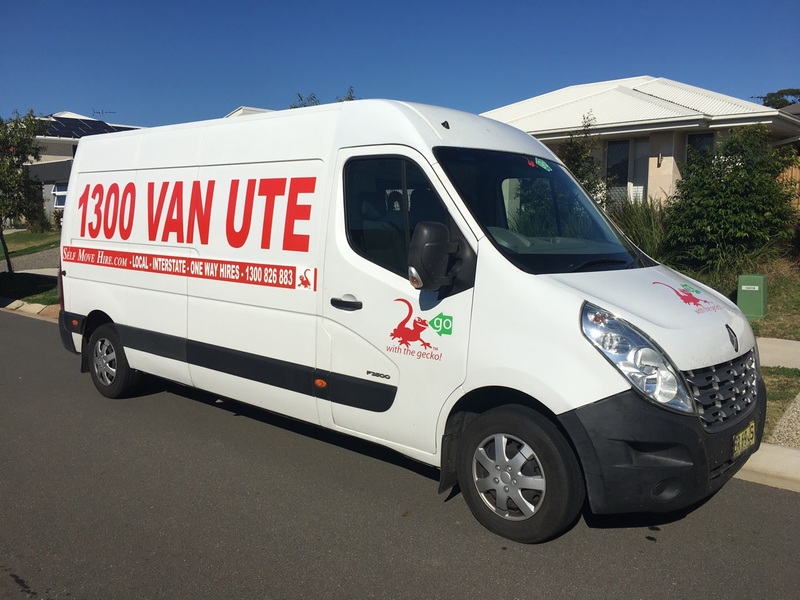 In fact we buy vehicles we like driving ourselves as we regularly meet our customers interstate and drive the UTE’s or Vans home or to the next pickup location. Cruise Control, Sat Nav, Blue Tooth and Reversing Cameras are included as standard with our newest fleet units. 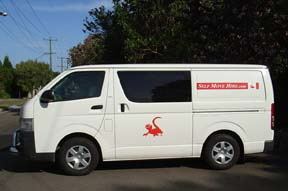 All our vehicles have air con, power steering and CD players as standard. 8. We provide complimentary 24hr Roadside Assistance with all hires to cover any inherent mechanical faults, if ever required. 9. You receive a money back guarantee on all hires or a replacement vehicle delivered to you in the event of a vehicle not performing as expected. Just let us know the reasons and if it is not your fault or the vehicle is not suitable we will refund the money paid. 10. A percentage of our profit helps the less fortunate. We regularly and consistently sponsor local charities and sporting organisations. Note 1. Fuel . Tolls, Fines, Late Fees are extra for all hires and damage costs may apply, see Hire Agreement for full conditions. All Drivers must be over 23 years of age and named on the Hire Agreement. All hires are payable in advance.